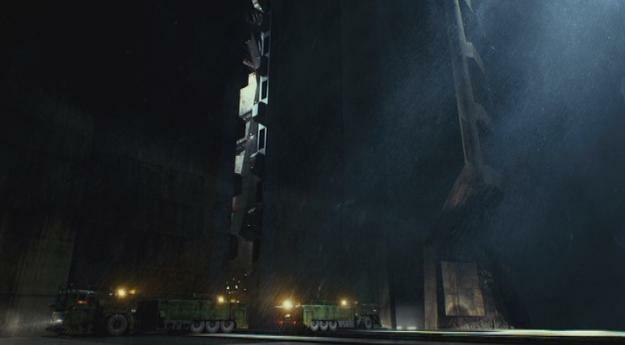 IMCDb.org: unknown in "Pacific Rim, 2013"
Ain't it an Oshkosh military truck? joshlovesabegail wrote Ain't it an Oshkosh military truck? Yes. It is an Oshkosh LSVR.